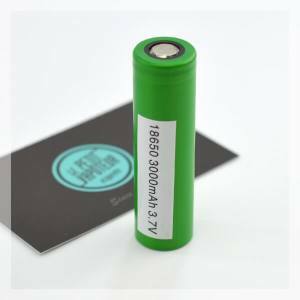 The 20700 is designed for sub ohm. 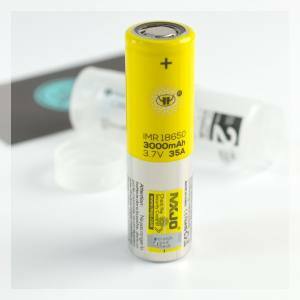 With a capacity of 3000 mAh and maximum discharge current of 35A. 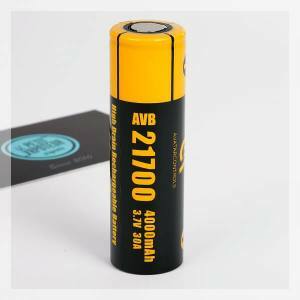 A rechargeable, high Quality Lithium Battery, a constant discharge current of 30A and 4000mAh autonomy. 18650 Samsung privileges power. With 3000 mAh autonomy of 15A of CDM. Samsung INR 21700 of High performance 3000 mAh and 35A with maximum discharge current. 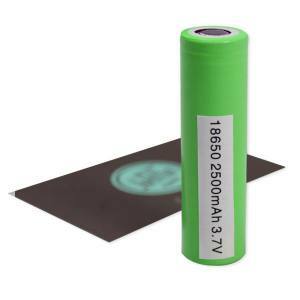 A 18650 Battery with excellent capacities for Electronic and Mechanical Mods 2000 mAh and 30A. 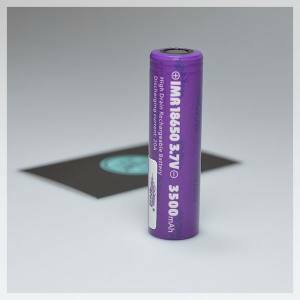 IMR Type, 20700, 3000 mAh and 30A inMDC, adapted for all Meca and Electro Mods.